I watch rocket launches in the middle of the night on the other side of the world. As a frontend and backend developer my function requires me to translate customer and user wishes to good experiences. By staying on top of new developments in our branch I create fast and efficient website that feel very dynamic. The amount of information and interactivity the internet gives us amazes me. I can watch rocket launches in the middle of the night on the other side of the world, live on Youtube. The next moment I can connect with other fanatics in North-America, Europe and Asia to discuss engine specifications and satellite capabilities. I like cycling and watching tv-series. In the winter at the same time, with Netflix on a hometrainer, of course. With better weather conditions the evening starts with cycling and ends with a movie or a video game. In the weekends you can find me in the park, with friends and a barbecue. 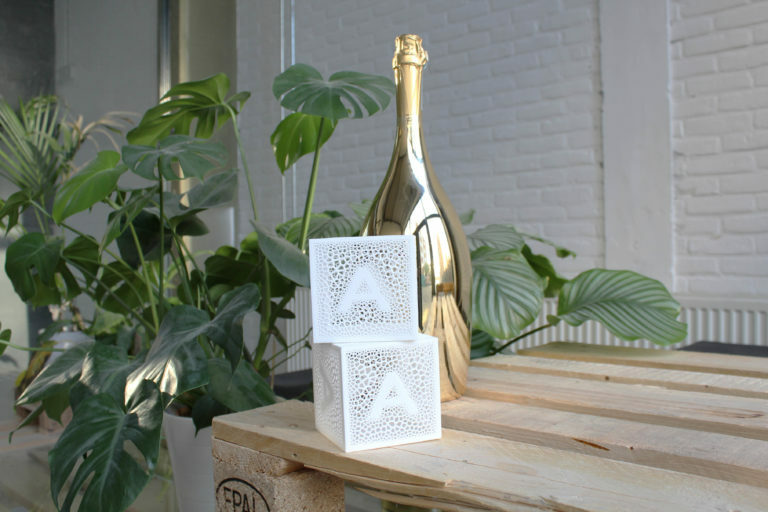 Level Level named one of the best digital agencies of The Netherlands! 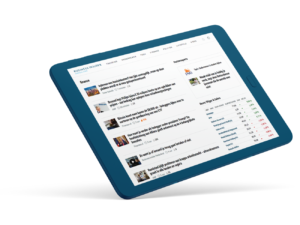 The largest Dutch news platform now welcomes 1.6M visitors a month without slowing down a notch.